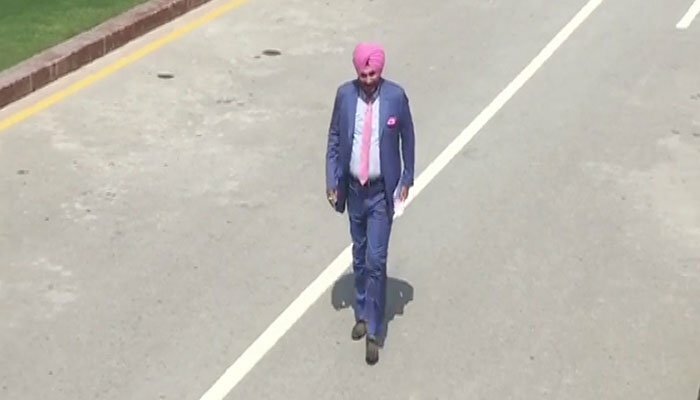 ﻿ Navjot Singh Sidhu reaches Pakistan for Imran Khan’s oath-taking ceremony with "a message of love"
Navjot Singh Sidhu has landed in Lahore to be a part of the occasion. 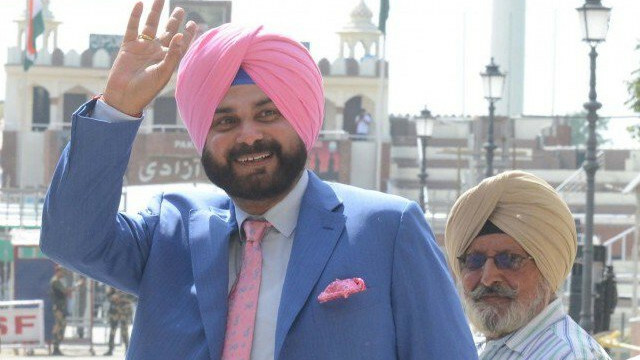 Former Indian cricketer-turned-politician, Navjot Singh Sidhu arrived in Pakistan on Friday (17 August) to attend Imran Khan’s oath-taking ceremony as the country’s Prime Minister in Islamabad on Saturday (18 August). 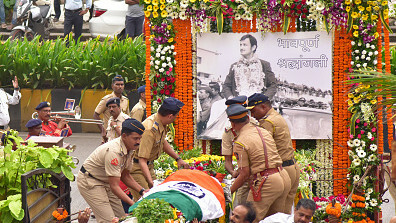 Sidhu arrived in Lahore via the Attari-Wagah border, saying he has “not come here as a politician” while welcomed the 'change' in Pakistan brought about by the advent of the Imran's government. The Punjab Minister was invited by Pakistan Tehreek-e-Insaaf chief Imran to his swearing-in ceremony along with Sunil Gavaskar and Kapil Dev. However, the duo turned down former Pakistan cricketers’ invite citing personal and professional reasons but Sidhu accepted by saying it is “just because of this pious friendship with Imran." Speaking to reporters in Lahore, Sidhu welcomed the 'change' in Pakistan brought about by the advent of the Imran Khan-led Pakistan Tehreek-e-Insaf government.